Sunday night, April 29, 2018, a motorcycle lost control and crashed in to multiple vehicles, killing the rider. The crash happened around 7:30 pm at the intersection of Howard Street and Quincy Avenue, in Quincy, Massachusetts. Reports state that the motorcycle rider, identified as Nicholas Lombardi, was speeding, smashed in to multiple vehicles before crashing his motorcycle causing life-threatening injuries. Lombardi was reported to be a 26-year-old from Easton and a 2009 graduate from Oliver Ames. Nicholas Lombardi worked as a nurse at Brockton Hospital. Lombardi received many awards while attending Brockton Hospital’s School of Nursing where he graduated in 2014. Lombardi, was transported to a local area hospital, South Shore Hospital for evaluation and treatment of his life-threatening injuries. His injuries were too much to survive and he was pronounced deceased at the hospital. No other injuries were reported at the scene of the accident. The drivers from the other vehicles that were struck stayed at the scene of the accident to provide the Troopers with as much information as possible and assist with the investigation. 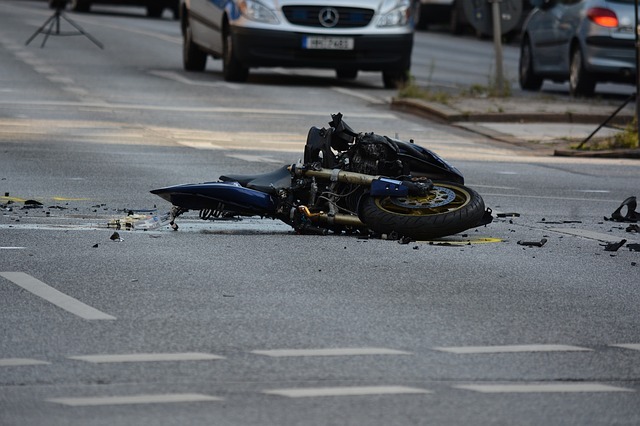 Motorcycle accidents can cause more severe and life-threatening injuries than car or truck accidents. Motorcyclists have very little outside protection when involved in an accident, as there is nothing surrounding them to help absorb the impact. The impact of the collision is taken by the rider, instead of a vehicle, therefore causing catastrophic injuries, sometimes even death. If you or a loved one has been injured or killed in a motorcycle accident, having an expert attorney with the knowledge and experience to handle the legal complex system for you is mandatory. When building a strong legal case, it will make all the difference. The Law Offices of Jeffrey S. Glassman, LLC, understands what is needed and how to deal with issues that arise from accidents and insurance companies. Contact the Law Offices of Jeffrey S. Glassman, LLC at (617) 367-2900 to find out how we can help you.